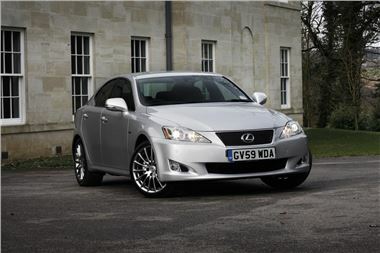 Lexus is celebrating 20 years in the UK with a special Celebration Edition offer on the IS. 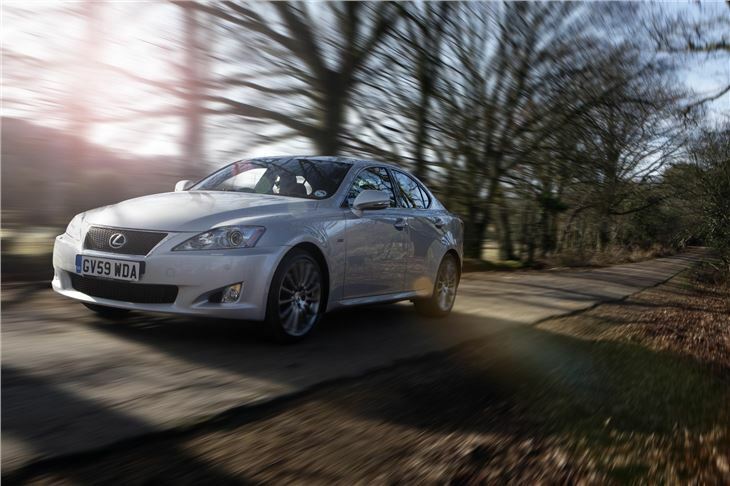 For a limited period, buyers can realise significant savings with a "complimentary upgrade" to the IS F-Sport for the price of an equivalent new IS 250 or 220d SE-I model. The "icing on the cake" is three years complimentary servicing on all new IS model purchases.